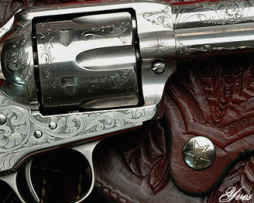 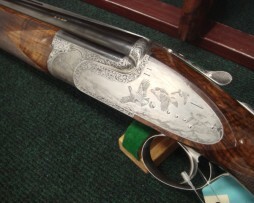 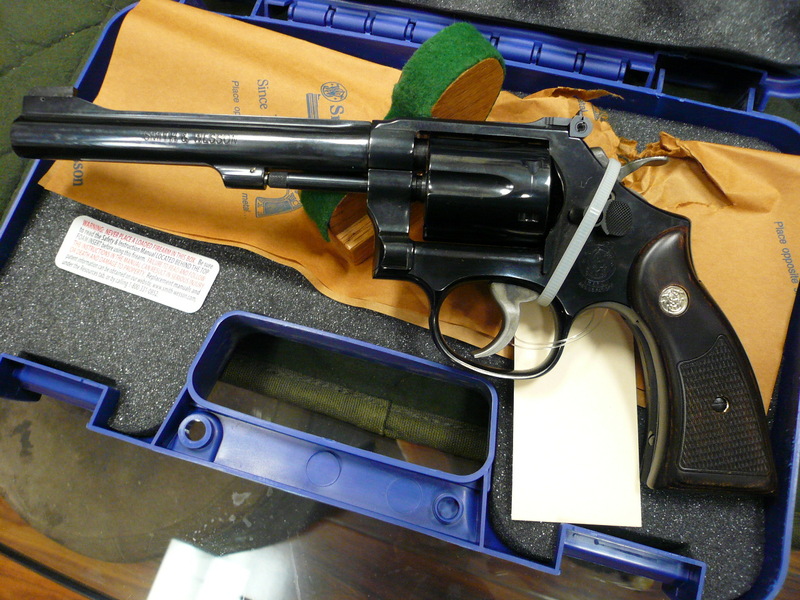 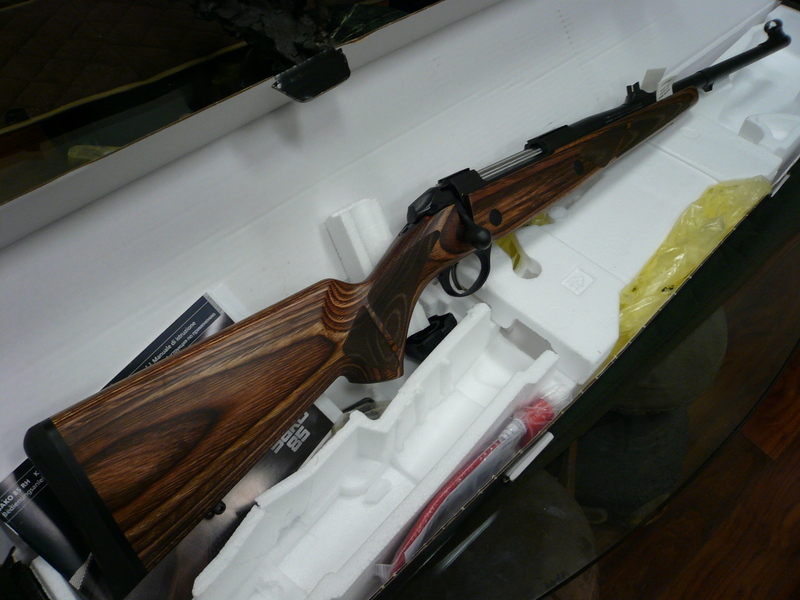 We carry many top name Guns around the world including PERAZZI,FABBRI,RIZZINI,F.LLI,etc. 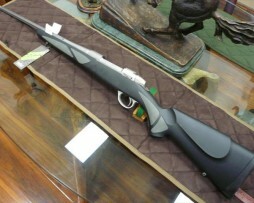 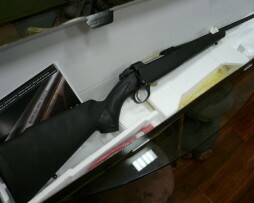 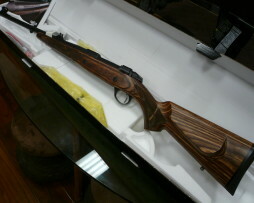 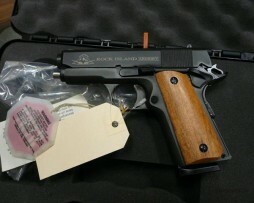 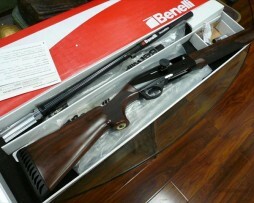 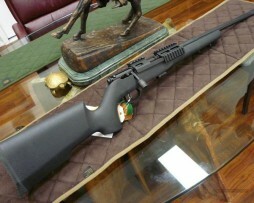 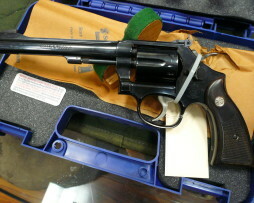 This is a model-M85/Brown bear in 375HH with 21 1/4″”bbl,open sights, laminated stock, NIB. 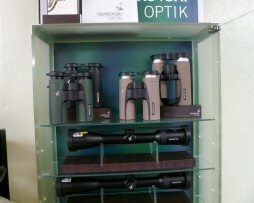 We carry varies model ,please call for price.